You cannot /goto players in this map unless you have cleared the room they are in. Must have completed the 'Defeat Creel' quest to access this map. 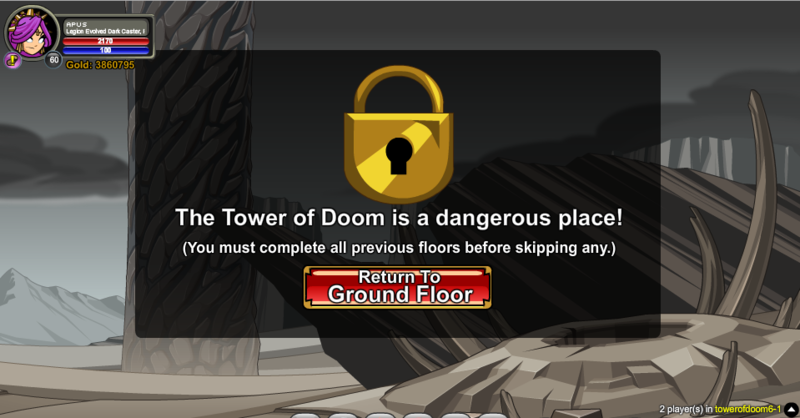 Note: Complete the 'Defeat Dread Terror' quest to advance to Floor B11.